This is not your ordinary chair. 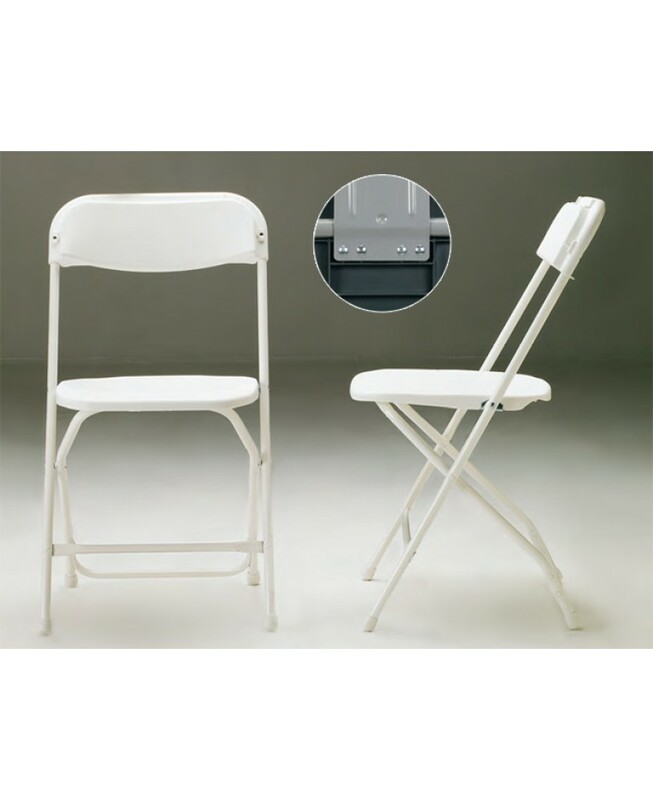 Our adult party chairs are made from premium grade plastic and metal to both children and adults alike. Facebook discount available for orders of 300 chairs or more. Choose from more than 5000 chairs. Definitely better quality chairs. Highly recommend them. Not cheap chairs for sure. Exceptional quality and they are very sturdy making you feel safe. Finally some decent chairs! Service was phenomenal! WOW these chairs were able to hold my 300 lb cousin! 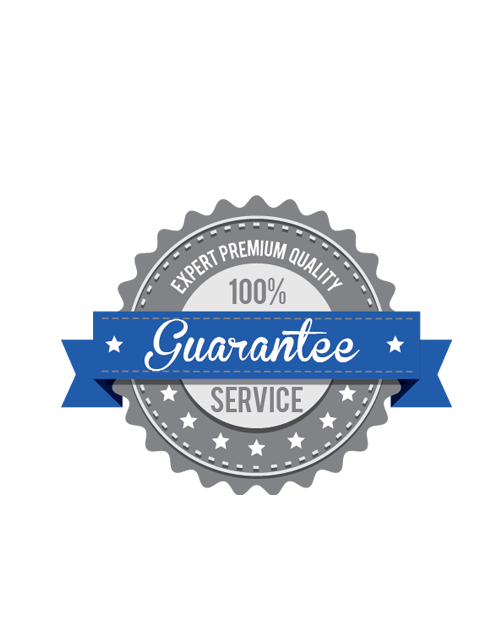 Professional company providing great, American made chairs. Love them! Like the others have stated, these are truly better quality chairs. Recommend them for your party. By far the best quality chairs we’ve received. Unlike the other garbage! Impressed by the quality and cleanness of these chairs. Impressive quality and customer service. These did not break half way in to the party! You won’t find these anywhere else. They all seem to rent the 50 cent cheapo versions that break.